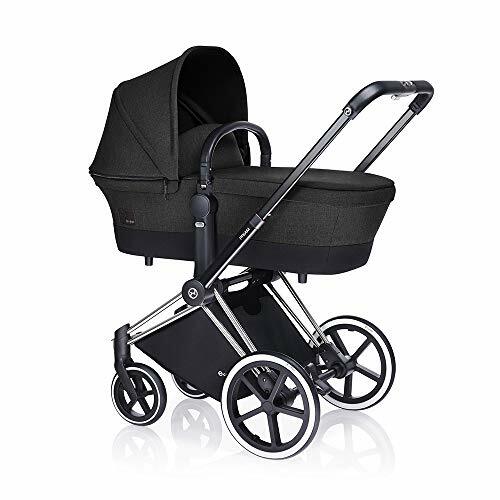 Concord Neo Travel Set ..
NEW Nuna Ivvi Carry Cot ..
Mios Baby Carry Cot .. 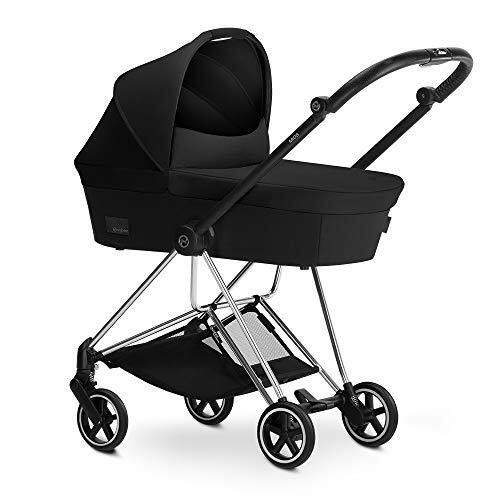 The Egg Carry Cot - ..
MAXI COSI Laika Carrycot ..
Cybex Priam Carry Cot ..
Aussie Baby Deluxe Carry ..
Mason Taylor Mios Carry .. 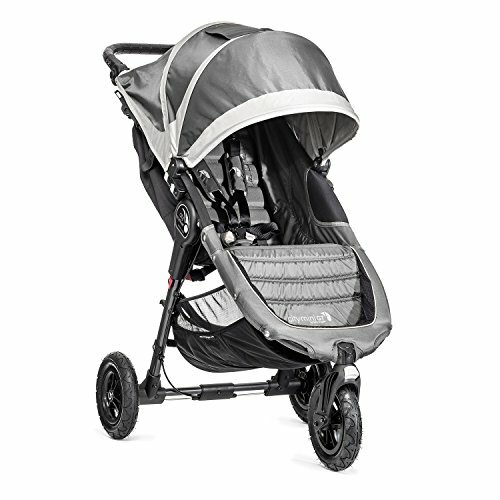 BRAND NEW Oyster Max ..
Concord Neo Mobility Set ..
Priam Carry Cot Stardust ..
Maxi Cosi Laika Carry ..
Cybex Mios Carry Cot - ..
Cybex Mios Carry Cot, ..
Cybex Priam Carry Cot Free Shipping! 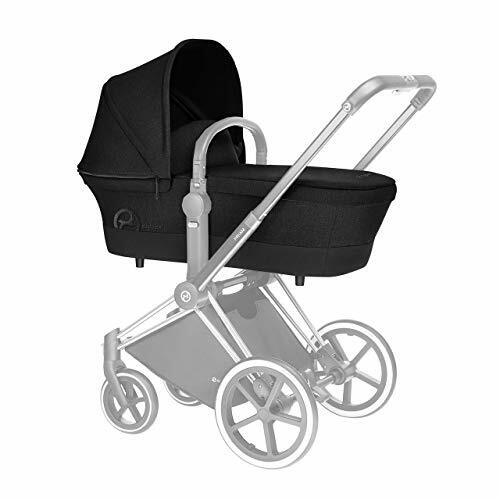 Cybex Priam Carry Cot, .. 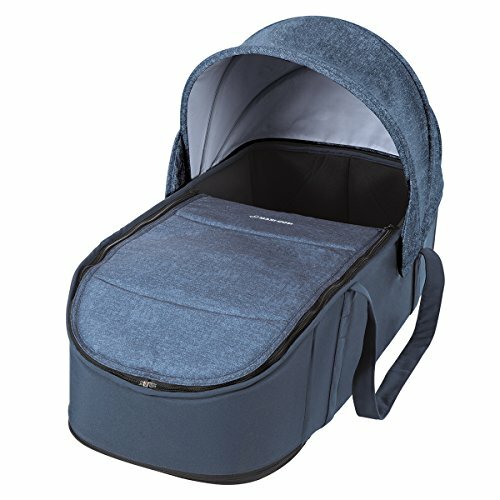 Pop Baby Cradle Newborn ..
Hauck Maxan 3 PLUS TRIO ..